As is standard, Vinny has outdone himself. I don’t deserve his talent. It tells more in a single image than I could in a 1000 novels. Look out for the release of this story in MAY, 2014, so long as the editing is up to scratch. This one sees Declan almost happy for a change, which can’t last of course, not in his world, but default settings aside he can scrape a moment of blessed clarity from the maelstrom. Perhaps he’ll spend that moment in a dive bar, singing Korean karaoke, perhaps he’ll spend it in love, or fighting the Elder Gods. If it were up to me, he’d just knock back two finger’s worth of amber poison and head out for the steak special. Despite appearances, it ain’t up to me. Declan has a warped mind of his own. So I’ve gone and added a nifty word count tracker on the right hand side of the page here. Just to give folk an idea of where I am on current drafts, what I’m working on, and where my words are heading. Crystal Force will be finished ‘fore the New Year. 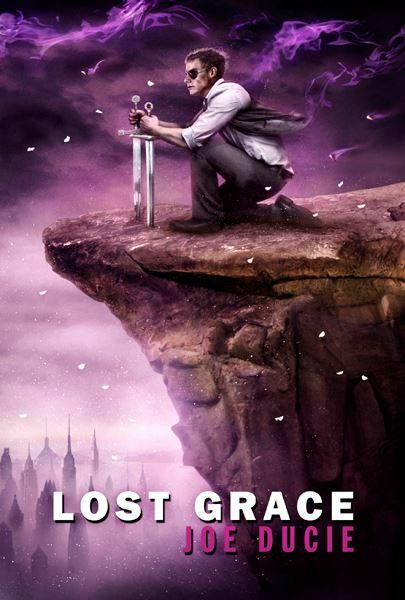 Lost Grace in January and, if I’m feeling particularly wordy, Ghosthustlers (a gritty horror/comedy/really fucked up-at-thon) end of Jan/early Feb.
Huzzah for the word count! ALL HAIL COUNTRIX! 5 Copies of Knight Fall – A Giveaway! 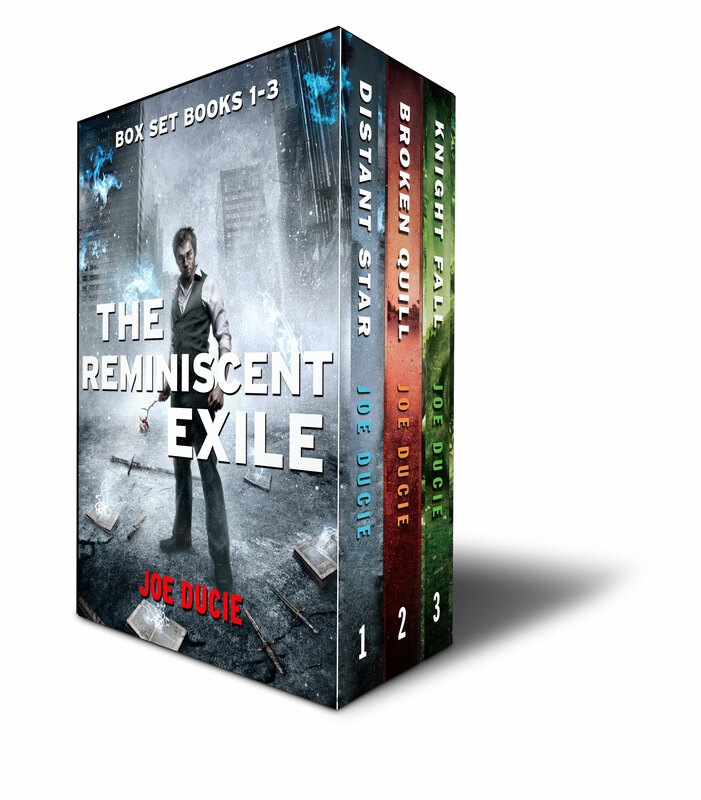 Fresh off the release of The Rig, which is garnering some awesome reviews and praise, I’ve got the next volume in the Reminiscent Exile series lined up for release at the end of this month! 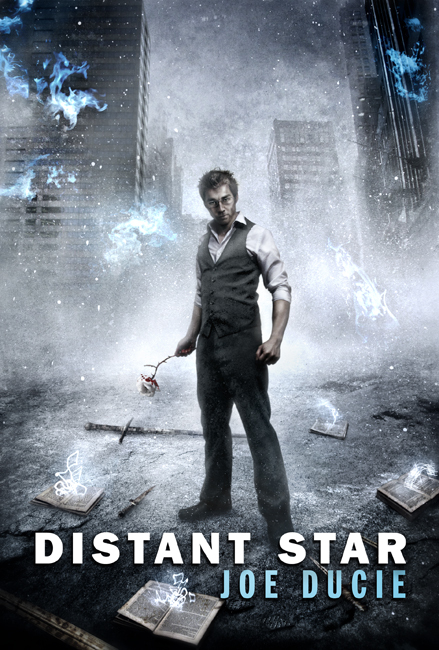 To celebrate, I’m doing a paperback giveaway! Got some other news coming up, including some new stories, short stories, and exciting author stuff, but I’ll save that until after the release of Knight Fall. All things being even, it should be live for Amazon Kindle on October 27th! Today, the 9th of August in the 2013, I did doth complete the draft for Knight Fall (RE3#)! This is cause for rampant celebration and merriment of the scotch’ed variety. The novel is off to my editors late Sunday and I should have the second round, then two proofreads, sorted mid-September. Won’t be too long after and it’ll hit the shelves! The peace forged by Declan Hale at the end of the Tome Wars was meant to last a hundred generations. Yet barely six years have passed and the drums of war echo once more across the thousands of worlds of the Story Thread. With shadowed enemies loosed from the Void, the Knights Infernal again after his head, and the Everlasting wrapping him in their dark schemes, Declan will have to take the fight across worlds once more—or risk True Earth getting swept away in the maelstrom. These are raw chapters, a few edits away from gold, but strong enough to stand on their own! Looks like Declan doesn’t get to enjoy any downtime!